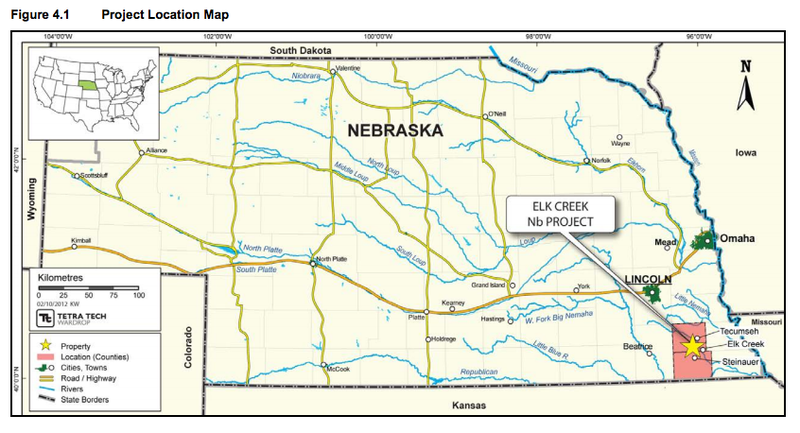 NioCorp Developments Ltd. has signed an agreement with Rockies Express Pipeline LLC to build and operate a 27.8-mile natural gas pipeline that will supply the NioCorp’s planned Elk Creek Superalloy Facility (Elk Creek Facility). 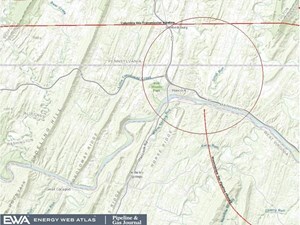 Under the terms of the agreement, following the receipt of financing for the project, Rockies Express has agreed to design, build, and operate a natural gas lateral line that will extend from the Rockies Express main line in Marshall County, Kansas to the Elk Creek Facility and will deliver at least 26.8 Mcf/d of natural gas per day once the Elk Creek Facility is fully operational. The value of the contract, to be paid over a period of 11 years, is approximately $63 million. NioCorp expects to contract separately for the purchase of the natural gas to be transported by Rockies Express. 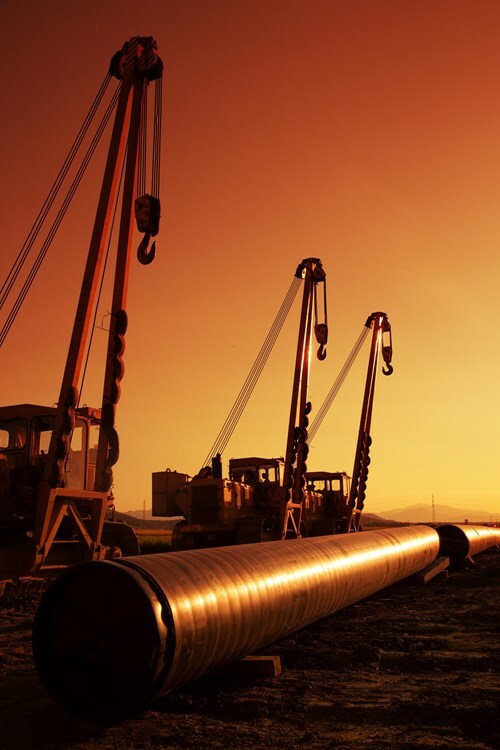 Rockies Express is responsible for obtaining all applicable approvals, including necessary government permits required prior to construction and operation of the underground pipeline.